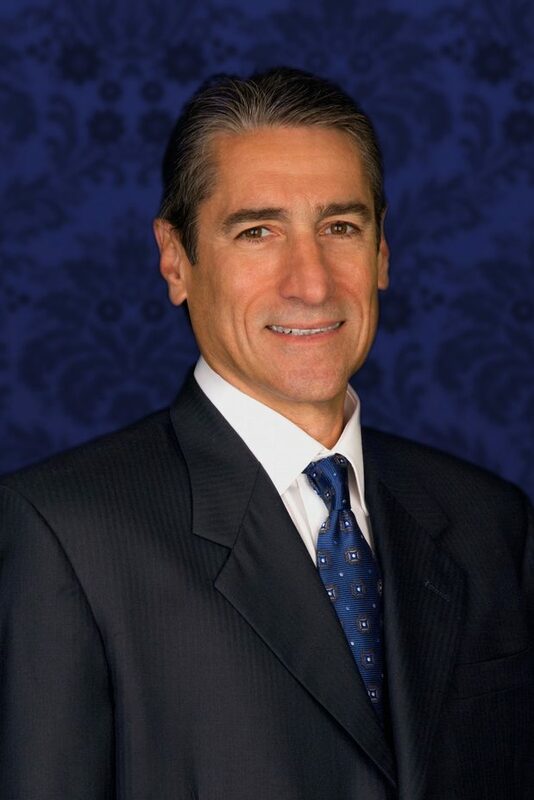 The Harrison McGrew Group was formed on the principle that our clients merit a high level of personalized service. We believe this can be best accomplished by focusing on the unique needs and circumstances of a limited number of client families. We function very similarly to that of a specialized team of physicians practicing in a hospital. We work within the auspices of Morgan Stanley, though focusing on a core line of business - in our case money management, and wealth protection and transfer. Our business is advisory and consultative, driven first and foremost by the needs of our clients. We focus on delivering unbiased and objective solutions, premier service and complete disclosure. Ever changing rules and regulations, market fluctuations and fiduciary concerns require a full-time approach to wealth management consulting. That's what we do. As a financial services client, you should demand nothing less. Dunbar grew up in Athens, Georgia and, due to his love of all-things-Georgia-Bulldogs, including spending his formative years selling programs on game day near Sanford Stadium just to get a free ticket into the game, stuck around town upon high school graduation to attend The University of Georgia. 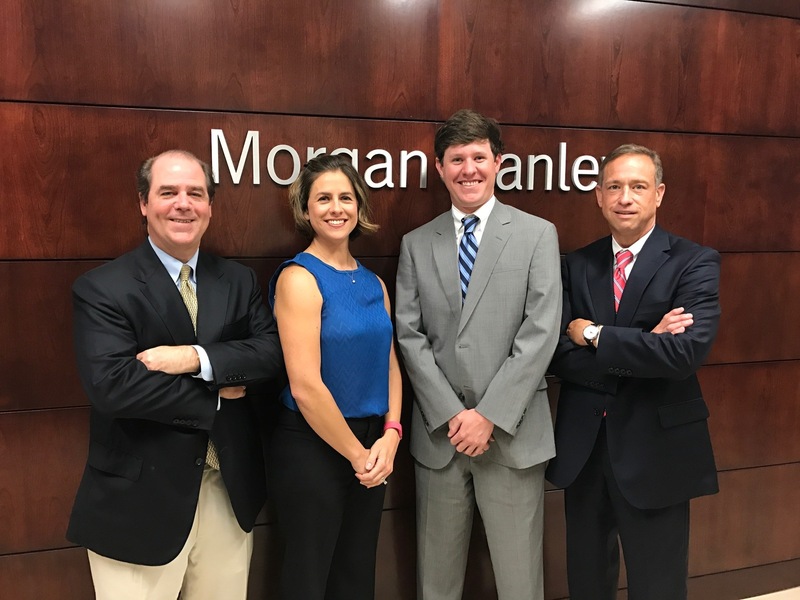 His career started at the C&S Bank in Atlanta in the Management Training Program and seven years later, under the Bank of America banner, he and partner, Mac McGrew, piloted a national Private Bank Brokerage Program. In 2005 Dunbar and Mac moved their entire business practice to the Atlanta office of Morgan Stanley. 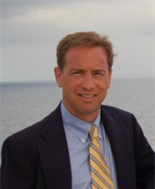 In addition to his passion for designing critical financial strategies with his clients and team, Dunbar can be found gardening or spending time at the beach, (or any body of water!) with his wife, Kim, and enjoying the company of his two grown sons, Dunbar IV and Foster. He has also been known to play a little golf, construct and paint elaborate rock figurines, land flips behind the boat on the wakeboard, or to just kick back on the couch with the family dogs and cat. Duncan Walker grew up just south of Atlanta in Macon, Georgia where he graduated from Stratford Academy with honors in 2008. 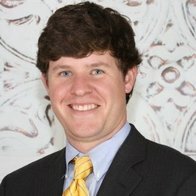 His early love for Georgia football and all things Athens drove him to the University of Georgia that fall where he pursued a degree in Finance. Between class and football games, Duncan interned for both Morgan Stanley and Morgan Keegan during his college summers. After graduating in 2012 with a BA from the Terry College of Business, he joined Morgan Stanley full time as a Financial Advisor Associate. While beginning his career and growing his business, Duncan takes time coaching Little League baseball at Buckhead Baseball and playing as much golf as possible. 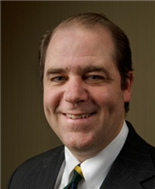 In 2015, Duncan formally joined The Harrison McGrew Group as the Team Analyst and Financial Planning Specialist. 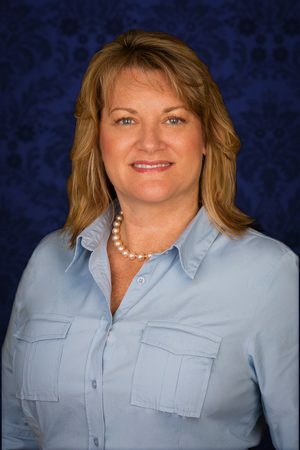 Judy, having grown up in North Carolina and attending Western Carolina University, began her career in the financial industry in 1985 with Merrill Lynch. In 2000, she made the move to Morgan Stanley where she now currently serves as our Portfolio Associate. Licensed in Series, 7, 63 and 31, she is responsible for the daily operations of the office, including account opening and maintenance. She is a proud Mom to two furry boys. Ready to start a conversation? Contact The Harrison McGrew Group today.